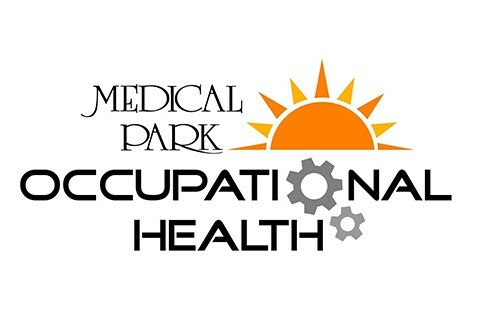 Medical Park Occupational Health a part of Medical Park Family Care has provided Occupational Health services to employers for several decades. Even better, our Occupational Health department is directly overseen by our 20 Board Certified Family Physicians and has staff devoted just to the services employers need. Our quality care and scope of services have attracted clients from around the globe and our employer clients appreciate the opportunity for their employees and their family to become established with us for all their healthcare needs outside of work. Our physicians are Certified Medical Examiners for DOT, FAA and others.